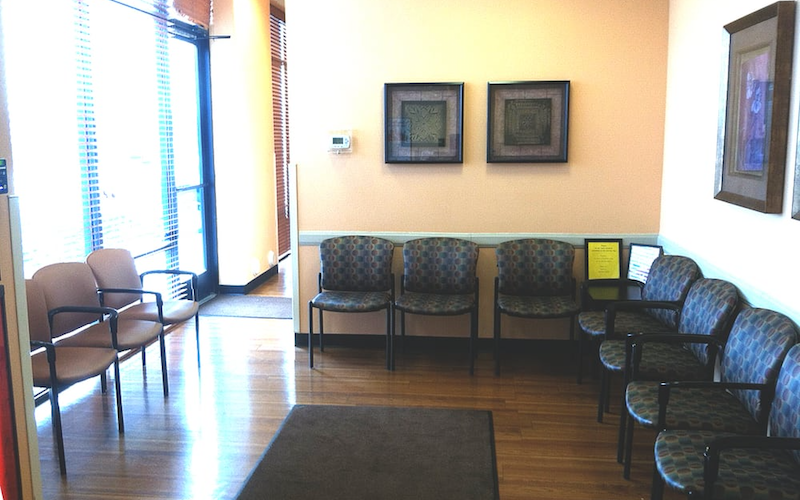 As part of the larger NextCare Urgent Care, this clinic has affiliates with the closest other clinic being in Glendale about 2.5 miles away and is open today from 8:00am to 8:00pm. Recognized favorably amongst their patients, NextCare Urgent Care, Glendale (N 43rd Ave) has an average rating of 4.6 stars out of 5 based on 1034 total ratings. Great care was taken for my ankle issue. Feeling better already. Everyone was professional but friendly. They were prompt and courteous. Respectful of my time and kept me informed. Very nice staff that listened to my health complaints and did not seem rushed. I had a good experience. Staff who interacted with me were kind. The NP was competent and caring. Thank you. I made an appointment but it felt like first time first serve service. My appt was for 8:00am but the person that walked in before me who was a first time patient and a walk in was seen before my son. That was frustrating we weren’t seen from the PA till almost 8:40. So why have the appointment system, if it’s not honored at the time made?? I was in and out in less than 30 minutes! The staff was very kind and LYNN, FNP was very efficient and thorough! I highly recommend them!